We see it in coffee shops, hotels, supermarkets, airports, and parks. 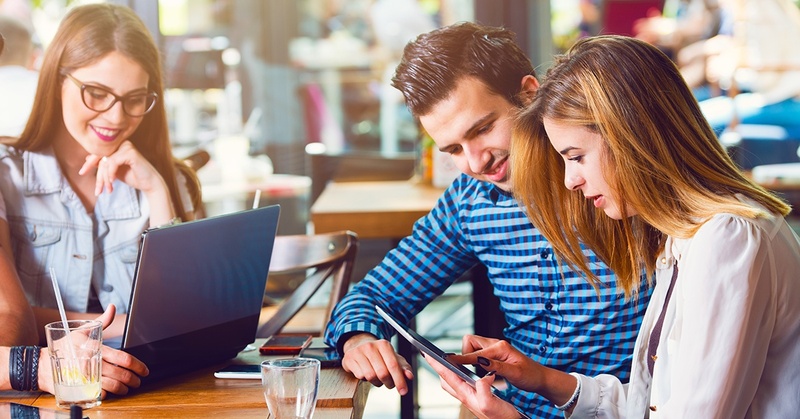 Public WiFi has become a status quo for the ever-connected, fast paced world. A public WiFi network is a powerful tool for any commercial organization to take advantage of. More and more organizations are requiring business-grade access points in their infrastructure deployments. 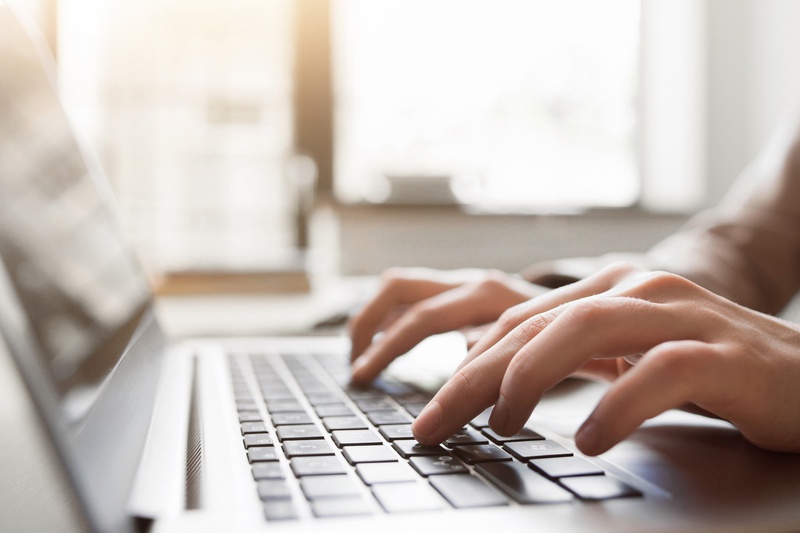 Because of this, it’s important to know how a public WiFi network can benefit a business you’re deploying into, and the tools to look for in access points to create the perfect WLAN solution. As more businesses rely on the Internet to fuel their networks, adding extra layers of protection to secure these networks is essential. That’s where VPNs come in— they’re private networks that help encrypt information exchanged through the Internet, ultimately safeguarding your entire network and everything connected to it. 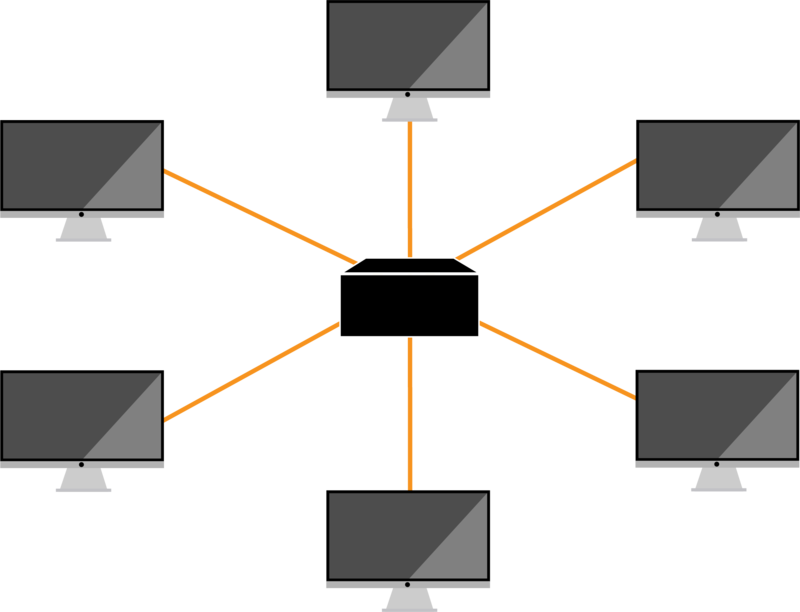 The idea is simple- mesh means that various mesh nodes help spread a network connection across a large area by “talking” to each other and forming a connection. Essentially, a wireless mesh network is an alternative to the traditional WiFi solution that uses access points and wired links to create a network. 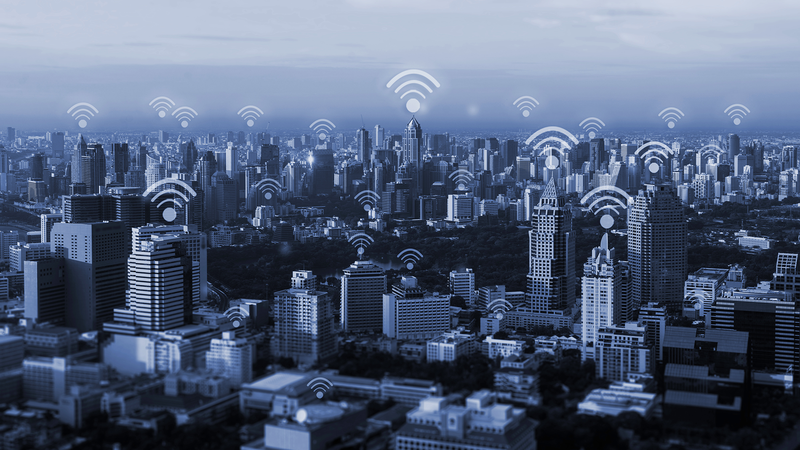 In scenarios where having a wired network connection is not possible either due to environmental restrictions or resources, having a solution that supports wireless mesh technology is important. Our networking line had its humble beginnings back in October of 2016 with the release of the GWN7610 WiFi AP. Since then, we have released two additional APs, a Gigabit Router and will soon launch a cloud-based WiFi management platform. Since its inception, the GWN series has been delivering success to our customers throughout the world. Let’s take a look at some recent examples of how our GWN series is helping business compete in a mobility driven world. If you have been following us recently, you’ve probably seen mention of captive portals. 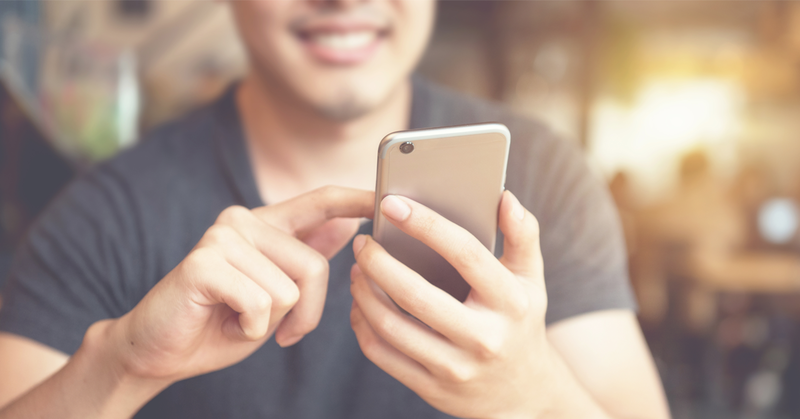 In this blog post, we are going to take a deep dive into what exactly a captive portal is and why it’s a critical component and benefit to most business’ networks. Working in this industry, you’ve probably heard the term “Quality of Service (QoS)” but maybe you don’t know what it means, or you don’t know how to explain it to your customers. It basically refers to the overall quality or the performance of a service such as telephony, computer networking, or cloud computing. The quality of these services is measured based on various factors including packet loss, throughput, delay, etc. The more delays seen when using a network, the lesser the quality of the user experience. The goal of most networks whether in an office, a university, or even a retail business is to ensure a positive, efficient experience by all users. QoS Standards help us to achieve that. If you’re new to WiFi or used to deploying access points for large enterprises, the word “controller-less” might be confusing. Traditionally to manage access points across a business, a separate piece of hardware referred to as a “controller” would be installed along with the access points and router. This controller typically would live in the server room and monitor, analyze, and update the access points across the deployment. In some cases the hardware controller would provide firewall features for added protection as well. At the time, when wireless technology was still relatively new this was a convenient way to manage all access points in a streamlined manner. 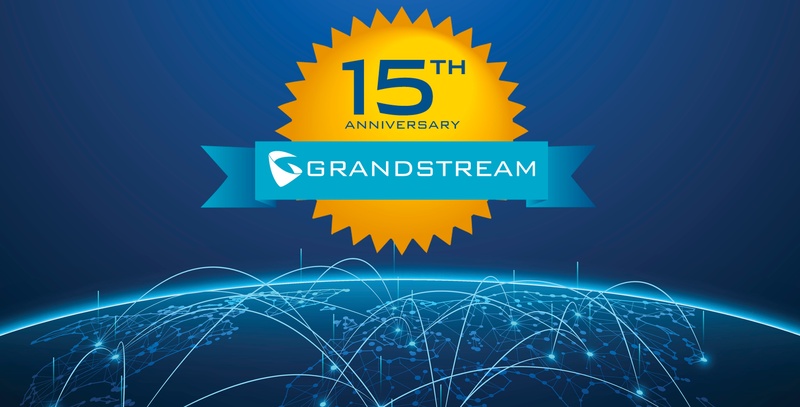 This year Grandstream is celebrating our 15th anniversary. In 2002 our founders set out to build what ended up being some of the first SIP devices anywhere in the world. They were looking to take advantage of what was at the time a new technology fad known as “Voice over internet protocol.” In 2003, the first official Grandstream products hit the market: the BT100, a simple IP phone, and the HT286, a 1-line Analog Telephone Adapter. You may have noticed that much of the discussion around our new GWN7610 WiFi Access Point has been about the way it is installed and managed. One of the biggest innovations is the incredibly quick, easy and intuitive setup and management process we have designed. 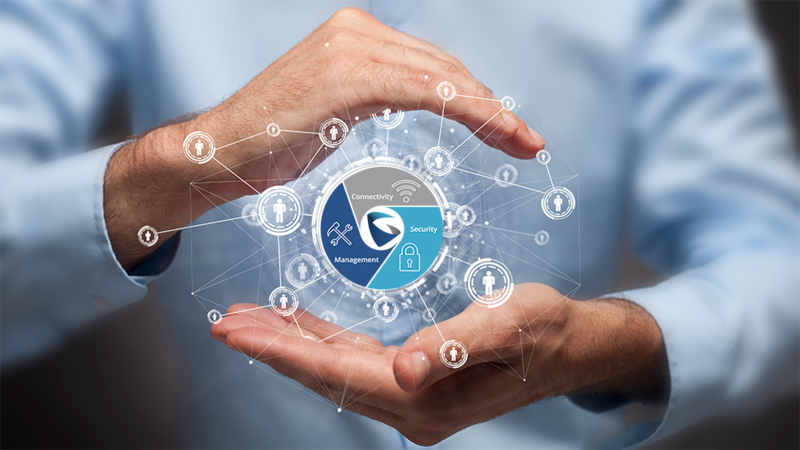 Where most other AP manufacturers require you to purchase or use a separate piece of equipment or software (known as a “controller”) to setup and manage access points, the GWN7610 includes its own provisioning master built-in to the product’s web-user interface. This controller-less, centralized management is the future of WiFi access point technology and Grandstream is one of the very first manufacturers on the market to design APs this way.